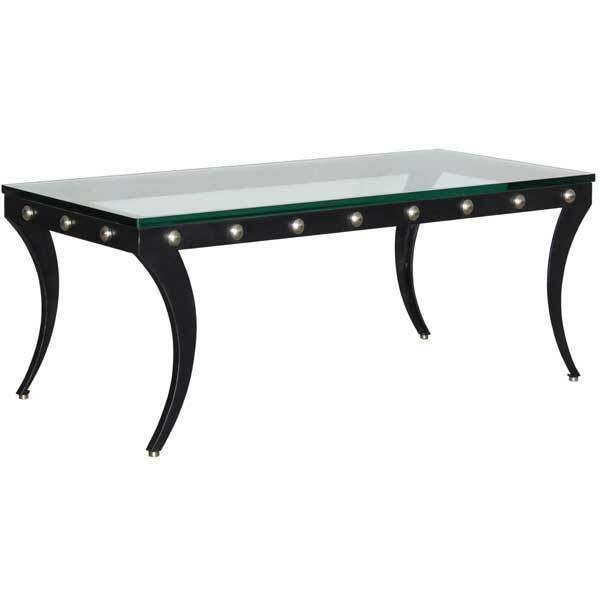 Zahra Coffee Table. Custom coffee table. Renaissance cocktail table. 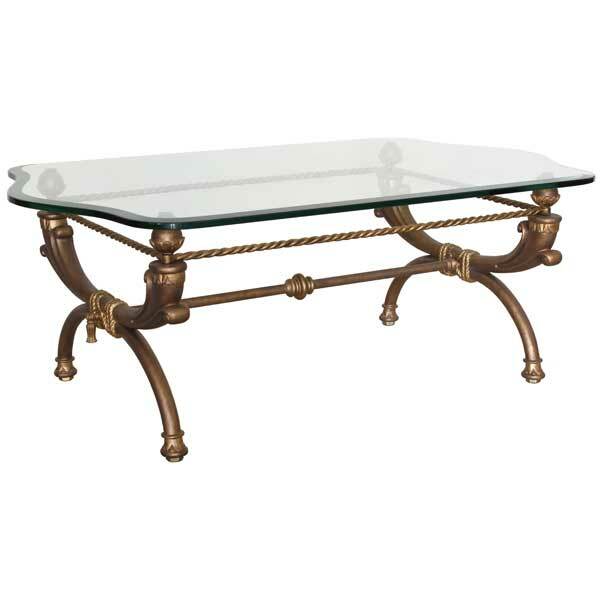 Furniture of the Italian Renaissance was the inspiration behind the Zahra Coffee Table. Italian Renaissance was a period of great cultural change and achievement that began in Italy during the 14th century and lasted until the 16th century. The period saw major achievements in decorative arts and architecture. Italy became the recognized European leader in these areas by the late 15th century, and to varying degrees retained this lead until about 1600. This was despite a turbulent and generally disastrous period in Italian politics, in the course of which most of Italy was carved up by the major European powers. The Renaissance began in Tuscany, in the city of Florence. It later spread to Venice where the remains of ancient Greek culture were brought together providing artists with new material. The Renaissance also had a significant effect on the art and architecture of Rome. The design of the Zahra Coffee Table was influenced by furniture produced during this period. 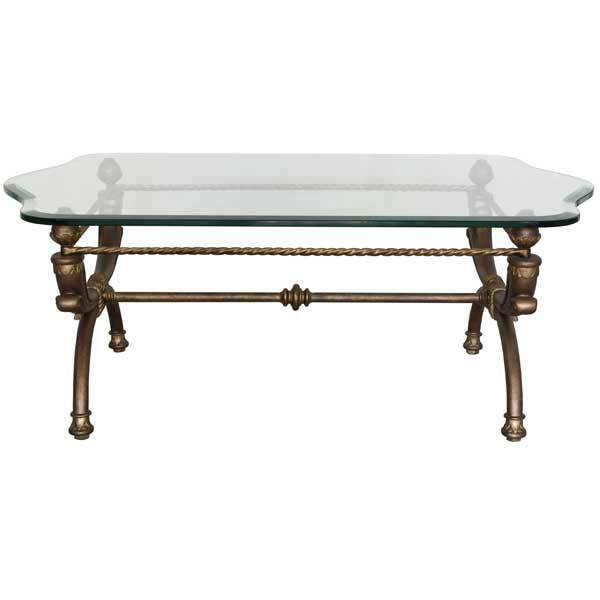 The table base is available in a variety of finishes and accents. It is recommended that the base be used with a glass top, even though it will support other tops like marble or granite. It’s robust metal construction allows it to support even the heaviest table top without shaking. Four polished bronze glides are provided which also serve as levelers – a useful feature when the floor is uneven. Custom sizing is available. The Zahra Coffee Table was designed by Shah Gilani, ASFD.